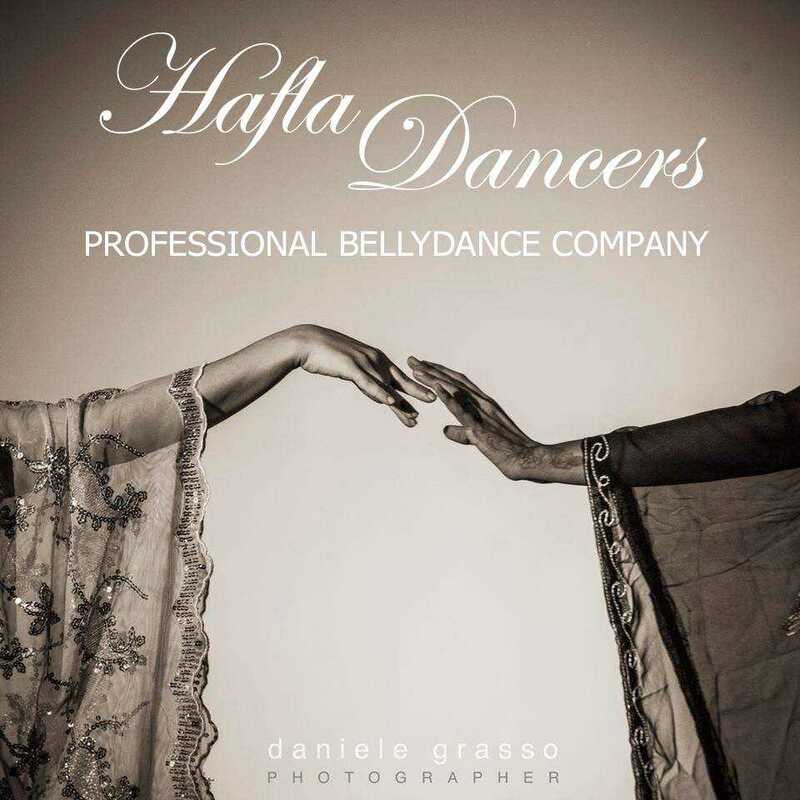 The company was founded in 2009, from an idea by Elisa Scapeccia, establishing themselves in the world of Middle Eastern dance, but their features styles ranging from classic Egyptian to contemporary trends through contamination with various dances and art forms. Dance with swords, candelabrum, sagat, tribal fusion, only tabla, flamenco Arabic, Isis wings, dance floor, veil and double veil, then dance fan veil, dance with fire, transformation, juggling, stick and double stick , ballet, contemporary, modern belly dance, dance, Brazilian, Caribbean, hip hop, hula, dancehall, folk, tambourine, melaya, dance sufy, tannoura, modern jazz, African dance. Their main characteristic is the show, the study and research that Elisa and the whole group is constantly men faced its roots in the classic Egyptian version by proposing a more modern and different. Armonica is a Tribal Fusion Bellydance Company founded in 2011 by Valenteena Ianni, director and choreographer. Armonica is a perfect emotional mechanism. A spinning, logical irrationality. An antithetical fusion.